I've been really busy the past week and i think it is going to be that way for a while. 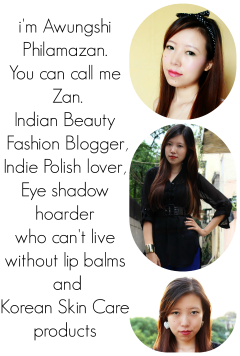 But i'll try to take out some time every now and then to update my blog. 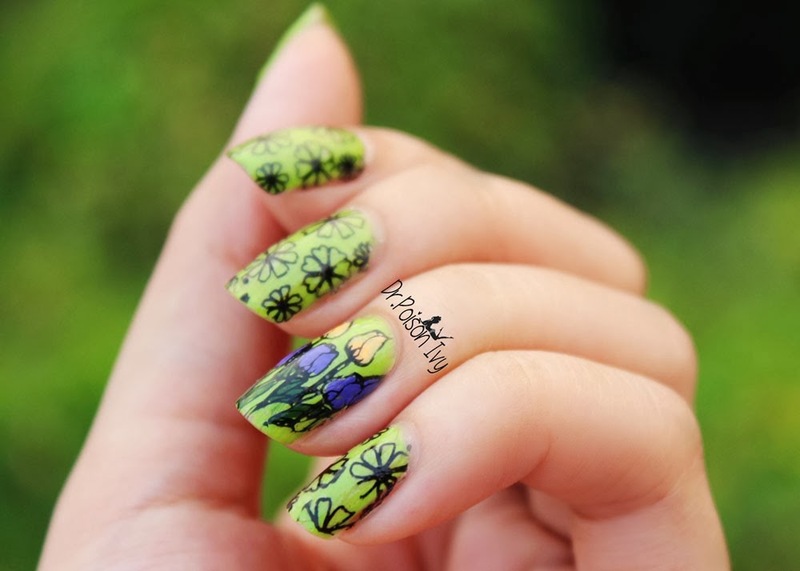 Here s a mani i made using the new plates from MoYou London. Your nails are fab! I love the tulips. The mani looks great! Great job! Those are so cool! 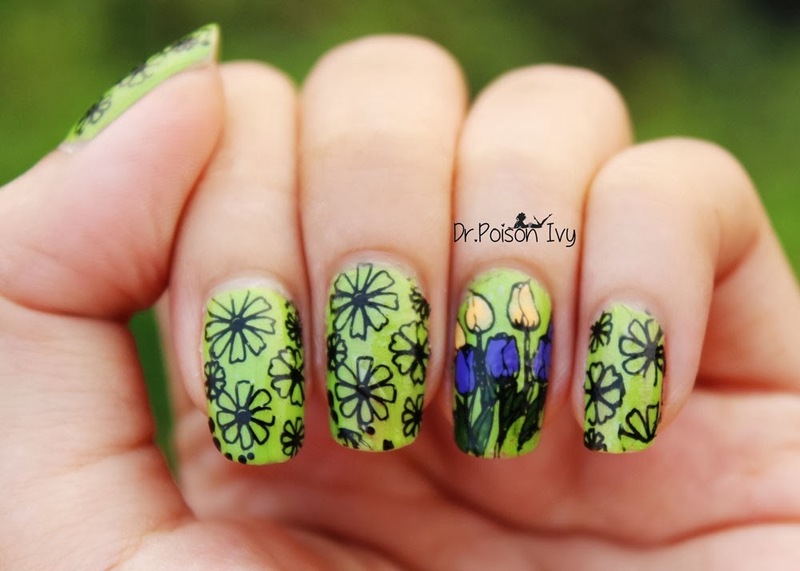 I love the intricate detailing on the tulips. How amazing! I love the Tulip nail art!! soo cool!! Wow! 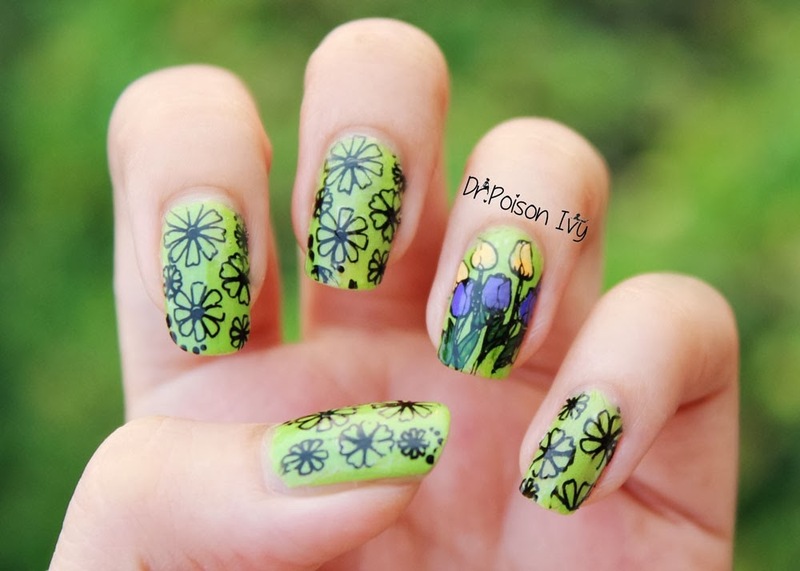 Your nail art is soooo beautiful, oh my gosh!!! I am loving the color green right now too so I really like this! 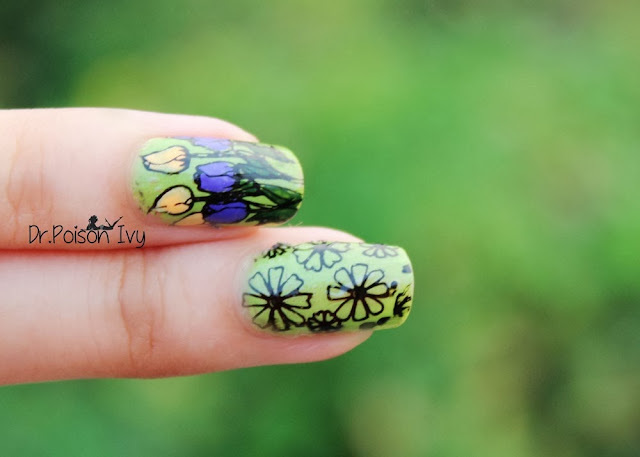 Great nail art :) the flowers adds excitement! WOW!!!! Love love love your nails! 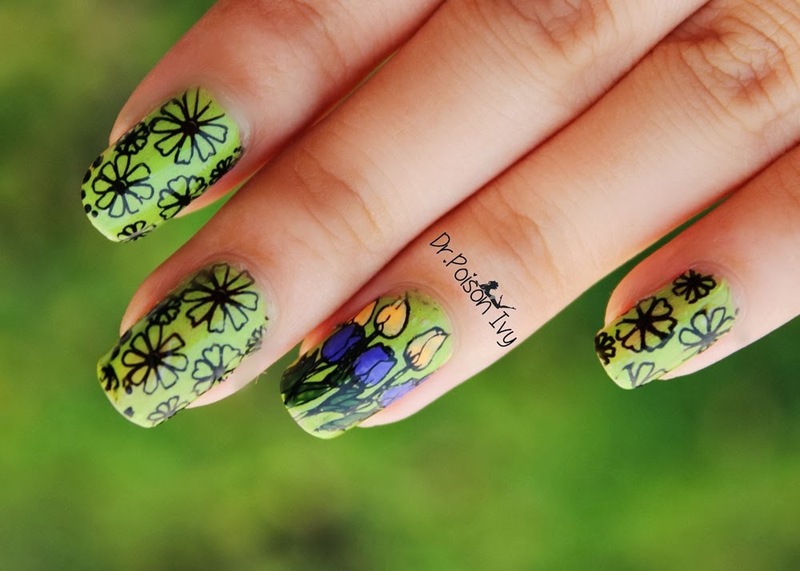 your nails look so awesome!!! Not flawless?! In my eyes your nails look absolutely amazing o.O Love the shape too!